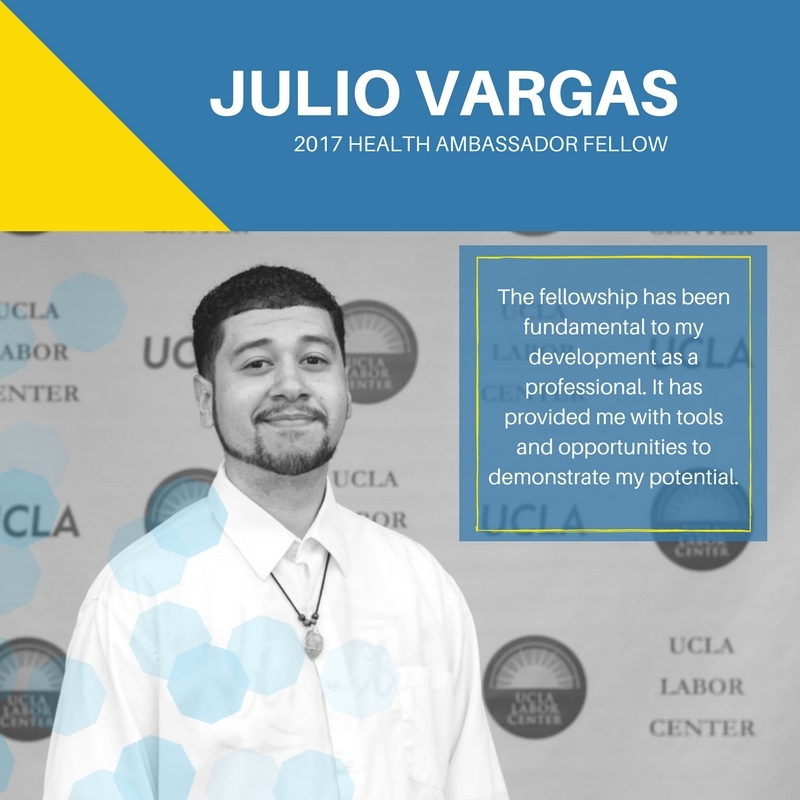 Julio Vargas is a Health Ambassador Fellow based in the Central Valley Region where he informs communities on health programs and educates undocumented immigrants about their rights to access health services. Julio plays a key role as an organizer for the Our Voices, Our Health Immigrant Wellness Tour, a statewide initiative by the Dream Resource Center to bring more health opportunities and resources to the undocumented and immigrant communities. 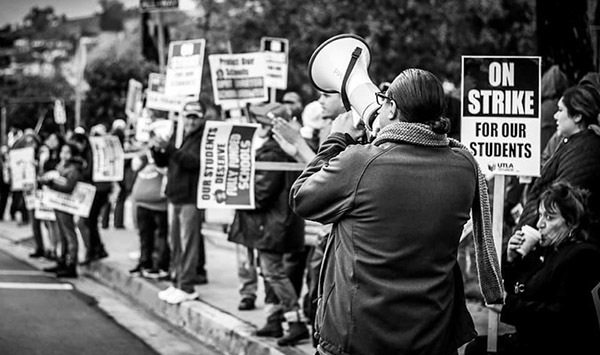 Julio is an artist and an activist, he helps amplify his work as an advocate of undocumented youth, families, and immigrant communities, by incorporating art, photography, film, writing and storytelling. 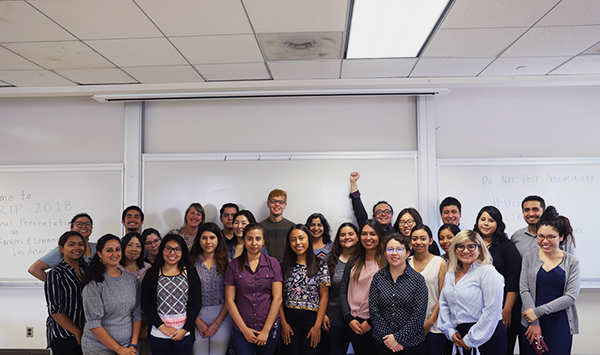 Julio also contributes to the work by the United Farm Workers Foundation, and continues his studies to better his knowledge to better serve his community. I heard about the Health Ambassador Fellowship through a friend that spoke highly of the fellowship and recommended me to apply. After researching the opportunity, I thought it was an ideal fit and the work I want to do with the immigrant community. What was one thing you learned while working as a Health Ambassador fellow? I learned that when one has a great network of support, it reflects on the overall project. At the end, the people you work for, this case the undocumented immigrants, benefit the most. The fellowship has been fundamental to my development as a professional. It has provided me with tools and opportunities to demonstrate my potential. Stay positive, and practice self care. The work is extremely rewarding and it can be overwhelming and emotional charge at times. It’s okay to ask for help and seek for support. I’d like to pass on the knowledge I acquired to a younger generation. I want to keep building on my leadership skills, continue to contribute and help my community. I want to continue my studies and study art or film.